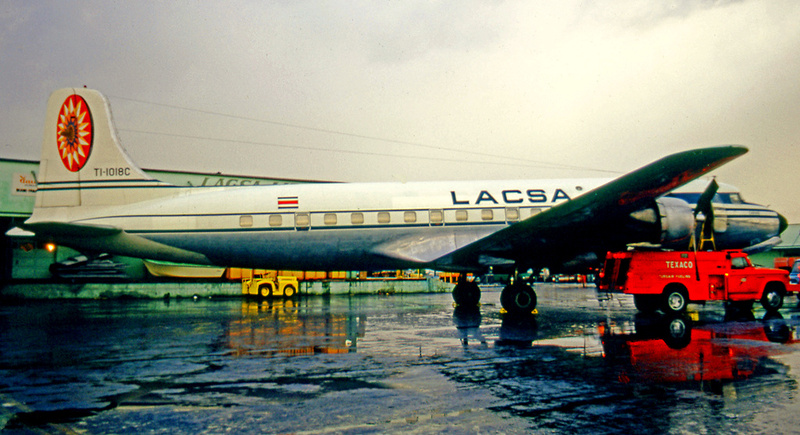 Panamena Internacional de Aviacion (PAISA) operated a DC-9 in the late 1960s between Panama City-Tocumen and San Jose and Bogota. The airline lasted only a couple of years. MIAMI, Florida. 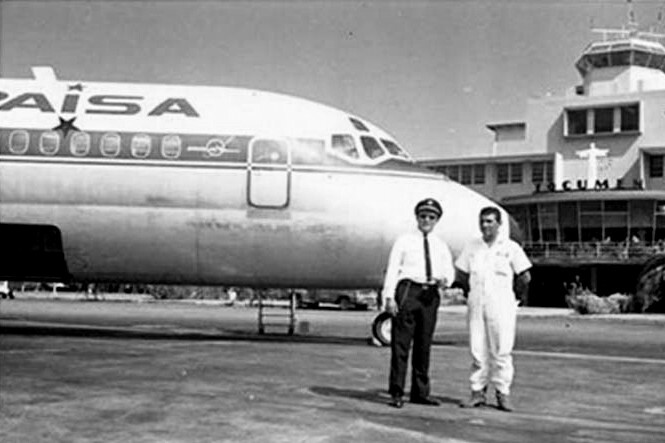 — Since the first years of civil aviation in Latin America, many airlines and flag carriers have come and go. Today household names like Mexicana, VARIG and VIASA are simply things of the past. A total of 72 international airlines have dissapeared, went bankrupt, absorbed by bigger carriers or merged into other ones. 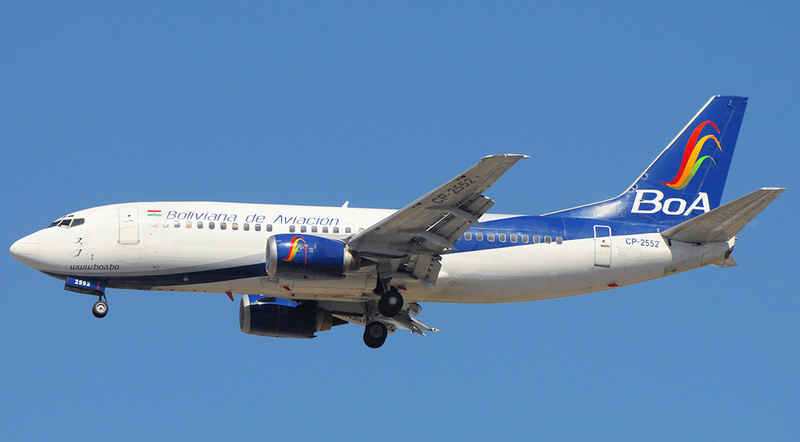 Here some of those airlines that are part of the Latin glory: ACES, Aero California, AeroCancun, Aero Caribe, Aero Costa Rica, Aerocondor Colombia, Aerocondor Peru, Aero Continente, Aeronica, Aeroperlas, AeroPeru, Aeroposta Argentina, Aeroquetzal, Aero Republica (absorbed by COPA), Aerosur, Air Aruba, Air Bahama, Air Guadaloupe, Air Haiti, Air Jamaica (absorbed by Caribbean Airlines), Air Martinique, Air Santo Domingo, Aires, ALM, APA Dominicana, Avensa, Aviandina, Aviateca (absorbed by TACA), BWIA, Dominicana de Aviacion, Ecuatoriana de Aviacion, Faucett Peru, Guyana Airways, HALISA, ICARO, Intercontinental de Aviacion, JD Valenciana, LACSA (absorbed by TACA), LADECO (merged into LAN), LANICA, LAP, LAPA, LaTur Mexico, Lloyd Aereo Boliviano, Mayan World Airways, Mexicana de Aviacion, National de Chile, NICA (absorbed by TACA), PAISA, Panagra, Panair do Brasil, PLUNA, Prinair, SAETA, SAHSA (absorbed by TACA), SAM (merged into Avianca), SAN, Servivensa, SOL Air/Aero Honduras, Southern Winds, TAESA, TAN, TANSPeru, Tikal Jets, TransBrasil, TransPeru, Universal Airways, VARIG, VASP, WayraPeru, West Caribbean and Zuliana de Aviacion. This entry was posted in Defunct Latin Airlines, Latin American Airlines, Uncategorized and tagged Bankruptcy, Defunct airlines.